Investor alert!!! 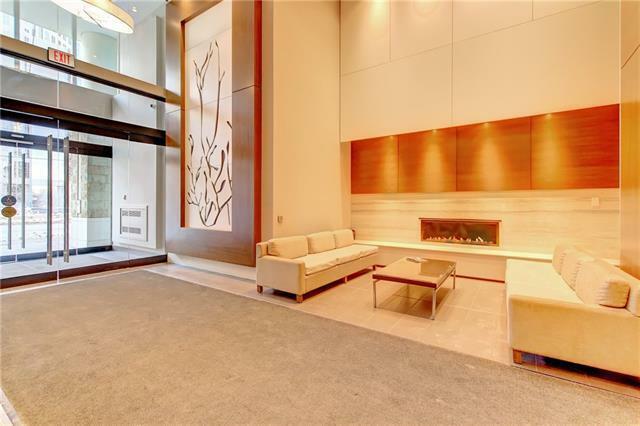 GREAT VALUE in a GREAT building in a GREAT location. 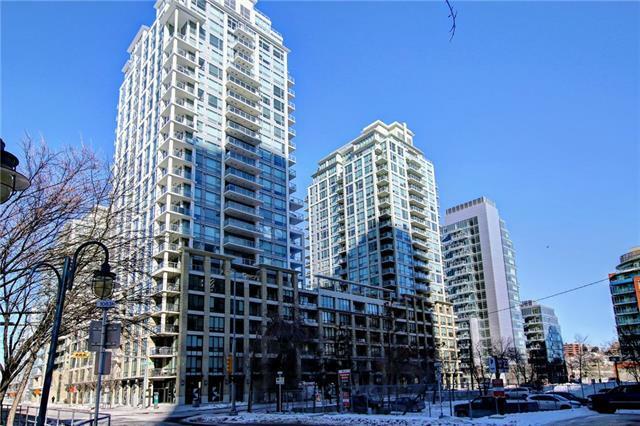 This 1 bedroom suite include high end interior finishes, brand name appliances, in-suite laundry, a large open kitchen with movable island, a convenient built in desk and a large 3 piece bathroom. The bedroom includes a built in bed specifically designed for this suite. 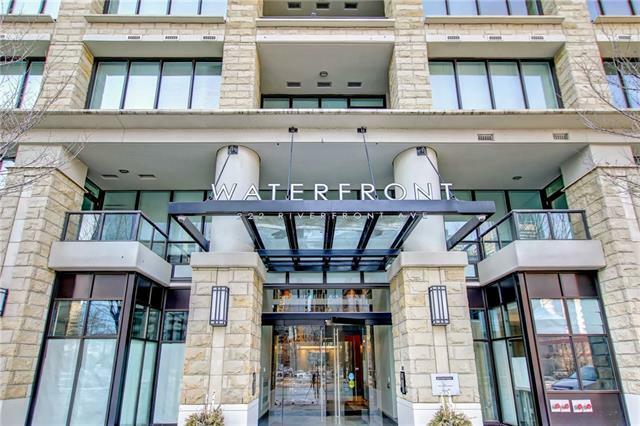 Located between Calgary's downtown core and Prince's Island Park, Waterfront is a great place to call home. Walk to work via the +15 network located steps away or go for a run along the river path and Prince's Island Park. 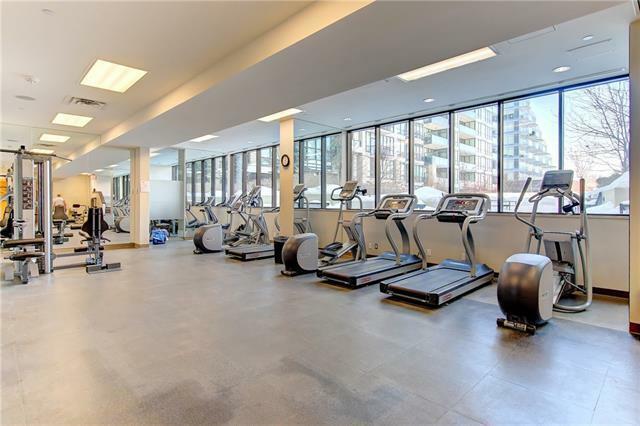 Residents have access to over 6000 sqft of amenities including private owner's lounge, fully-equipped fitness centre and yoga studio, indoor whirlpool and steam rooms, private movie theater and executive 24 hour concierge and security. This suite includes 1 parking stall and 1 storage locker. This is your chance to purchase one of the lowest priced suites in the entire Waterfront development.